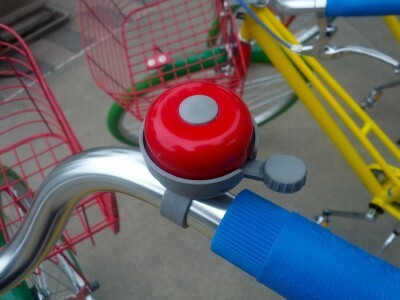 A Googley fleet of bikes arrived at Google HQ today and +Natalie Villalobos posted about them. 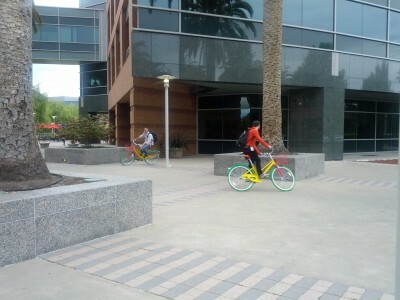 As a group of friends and I walked up to our building today we noticed a new googley fleet of bikes waiting for us! First thing the Googlers do with the bikes? Race them around campus. We posted on the new Googles bikes earlier when they were announced. They’re made by Republic Bikes. More photos on Flickr and G+.